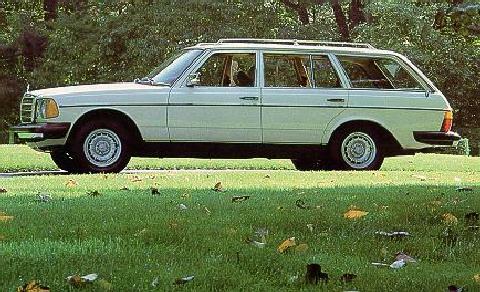 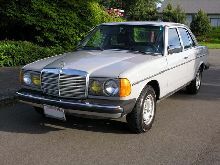 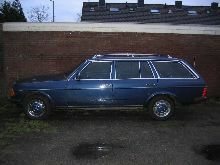 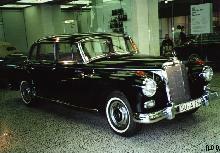 Mercedes resurrected its 300D label for its latest diesel saloon and estate models in 1975. 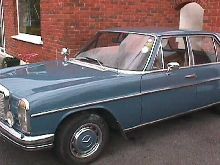 The 300D (saloon) and 300TD (estate) used a 80bhp (later cars had 88bhp) five cylinder, 3.0 litre diesel engine which was economical and as reliable as ever! 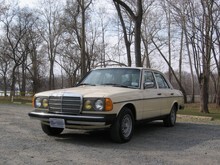 These large saloons and estates sold well around the world throughout the 1970's. 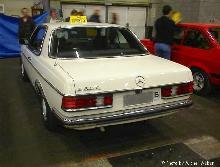 Production of the 300D and 300TD continued until 1984.